The sport-focused TT400 front and rear tires are made for traction, handling and durability. Whether you ride on the MX track or the trails, the traction and durability will improve your ride. With sizes for both ATVs and UTVs, the TT430, TT420, and TT410 sport-utility tires deliver strong performance and surprising prices. Cut-resistance and high-mileage rubber gives you performance for months. Track & Trail Tires: Top Performance at Powerful Prices. 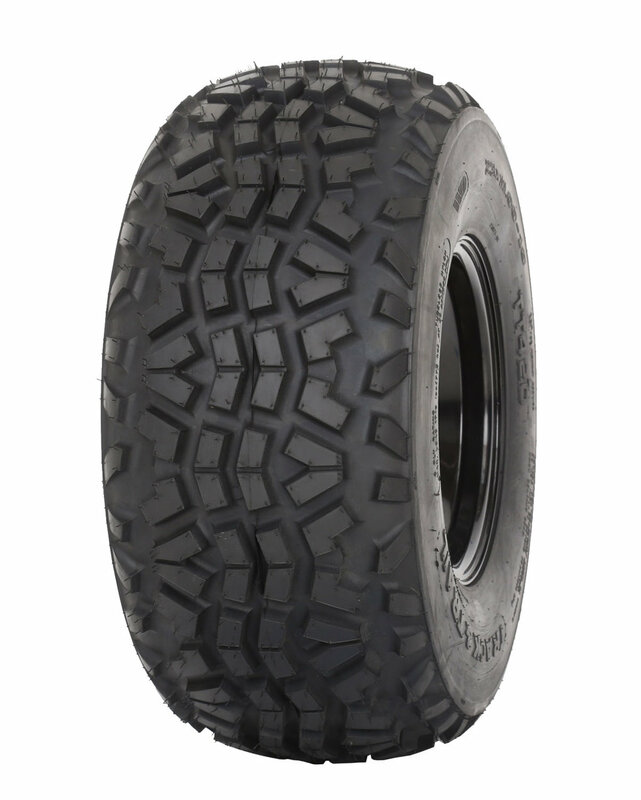 Track & Trail tires are designed by off-road enthusiasts who are also tire-industry experts. With more than 30 years of experience designing and producing tires, and even more experience riding, testing, wearing out, puncturing, repairing and enjoying tires, we know what works best. And that includes cost savings for you. Thanks for checking out this new line of tires. We think you'll like the products - we made them for you. 2018 Track & Trail Tires.